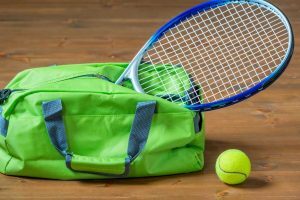 If you’re an avid tennis player, chances are you’re going to need a bag to carry all of your gear. How many times have you tried to stuff all of your gear into a bag or a backpack only to find that it wasn’t enough room and the dimensions of the bag didn’t properly fit the racket or your equipment? 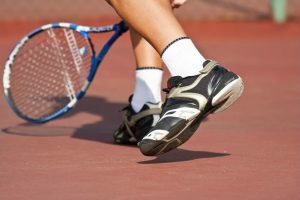 When you’re playing tennis, you’re going to need more than one racket, some shoes, socks, a change of clothes, and a pack of balls. You’ll also probably want room for snacks and a water bottle. All of these items end up taking up a lot of space, so that a regular old bag won’t do. 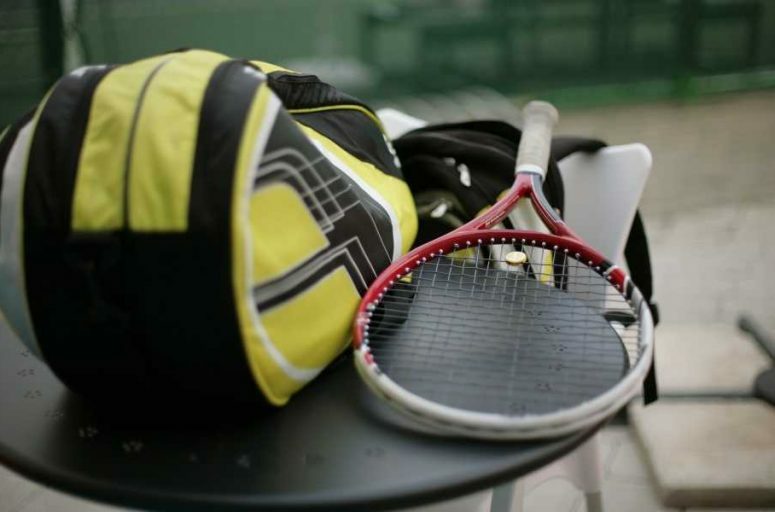 This means it’s time for you to upgrade to a better bag, specifically one that is designed to be used for tennis. Before deciding your bag size, it’s a good idea to count all of the regular objects you’d normally be carrying in the bag. This can help you determine how big of a bag you will need. Some people find they don’t need as big a bag as others, but this is highly determined by what type of objects you’re going to keep in the bag. Your next decision is going to be how many compartments you’re going to need in the bag. While you can get a bag that is the right size, you may find you may need different pockets and sectioned off areas for specific objects. Some bags have specific compartments that can carry balls or rackets, or dirty clothes, making it easier for you to access it and preventing odors from reaching other areas of the bag. 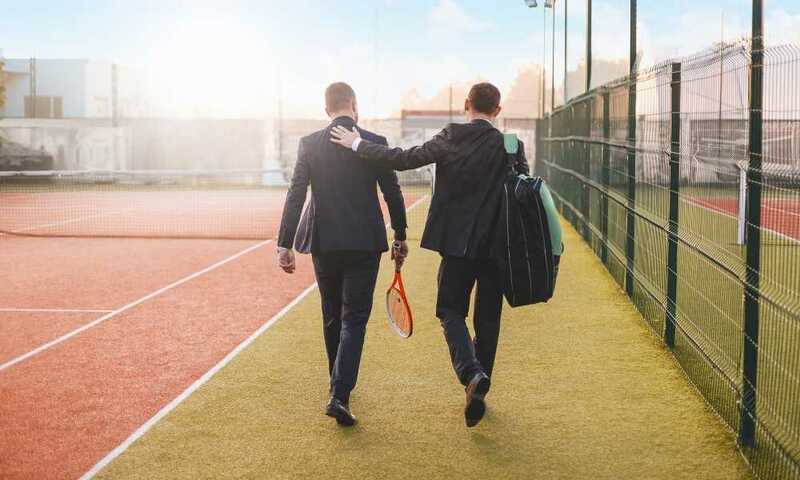 You may or may not believe it, but the way you wear your tennis bag will have a huge impact on how comfortable you’re going to be. 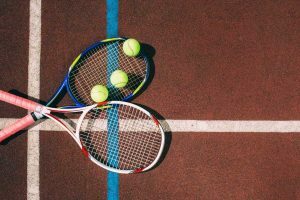 Many players end up getting sore after working out or playing a match; this can cause your shoulder to hurt. Carrying an extra heavy bag full of equipment packed full of gear is going to add to your already-sore body. Luckily, many bags are designed to be interchangeable, meaning that you can switch between the shoulder strap or a backpack. Hence, we’d recommend either getting a bag that is a backpack or a bag with adjustable straps. When choosing your bag, you will want to consider what other extras you’re going to want the bag to have. Many players carry smaller accessories; therefore, it’s almost imperative that you choose a bag with side accessory pockets to help you keep organized. Have you ever tried to search through a large compartment looking for your keys? It’s almost cruel. Thus, having organizational pockets can help. Another feature that players will find useful is gripped straps with padding. This can help make it more comfortable when transporting it from place to place. 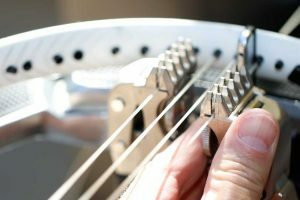 You’ll also want to check for adjustable straps, not just to change between back or shoulders, but also in length to help adjust it to your body size. Lastly, you may want to consider ventilated compartments which are used to carry shoes or dirty gear. Just because you’re playing a sport doesn’t mean your gear has to sacrifice in the style department. 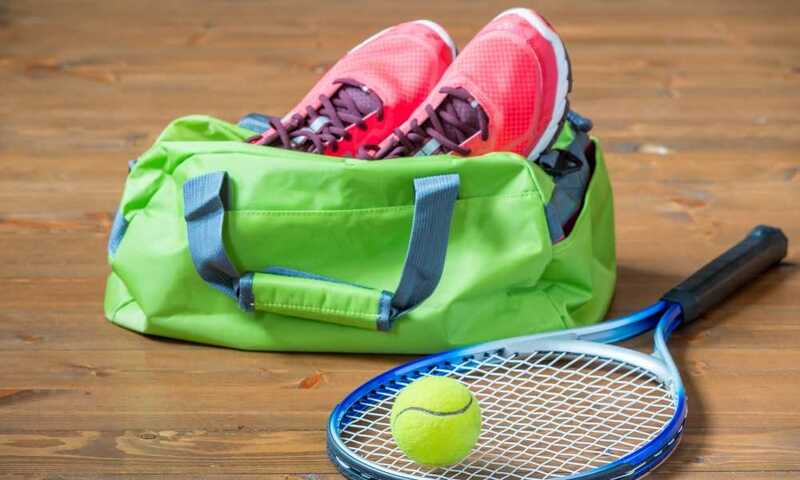 Whether you’re a female or male, there are many stylish and elegant tennis bags which can complement your workout gear and wardrobe. 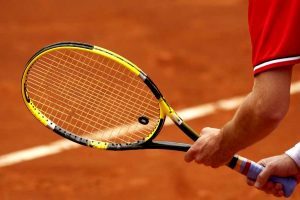 If you’re looking for stylish gear, take the time to invest in top-of-the-line tennis gear such as rackets, sneakers and grips. If you also want to rock a stylish outfit, check out the high-end brand-name sports clothing. 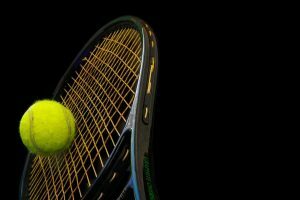 You’ll find that there are plenty of stylish tennis outfits which are designed to give you maximum mobility while also making you look graceful and cool out on the court. 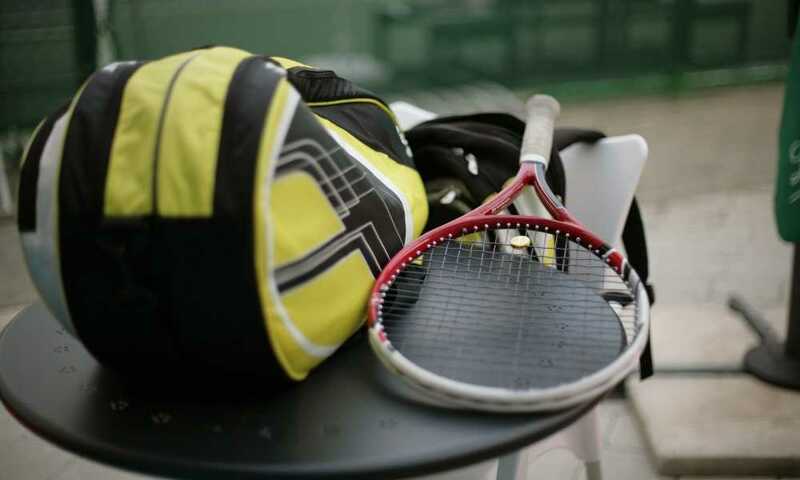 If you’re trying to go all out on the stylish element of your whole look, you can check out the brand name matching bags and tennis rackets. 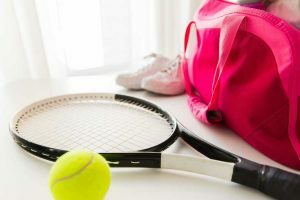 As you can see, there are many elements and factors that go into carrying a tennis bag. While you don’t have to take the time to research and consider the above-listed factors, you still may want to if you have the time. Nothing is worse than getting to your match only to find out that you don’t have room, you can’t find your things, or your outfit isn’t matching. So, by thinking about what compartments and extra features you want on your bag beforehand, you can potentially avoid an awkward and embarrassing situation. 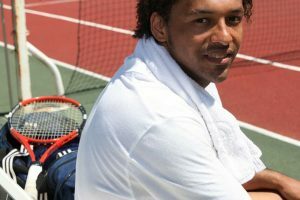 Lastly, you should greatly consider what size and the type of strap your bag is going to have because this can impact how comfortable you’re going to be when transporting the bag from the court back to your home.